Finally on Sunday we come to Day 8 of “Bedeuge” (Prayer Week) in Denmark, which concludes with the admonition to “Serve One Another.” It’s a natural result of seeing, admonishing, caring, showing hospitality… all those things we’ve been praying for over the past week. THANK the Lord that he loves Denmark, and the Danish people, more than anyone. ASK him to give you a renewed heart of compassion to pray for this country and its people. 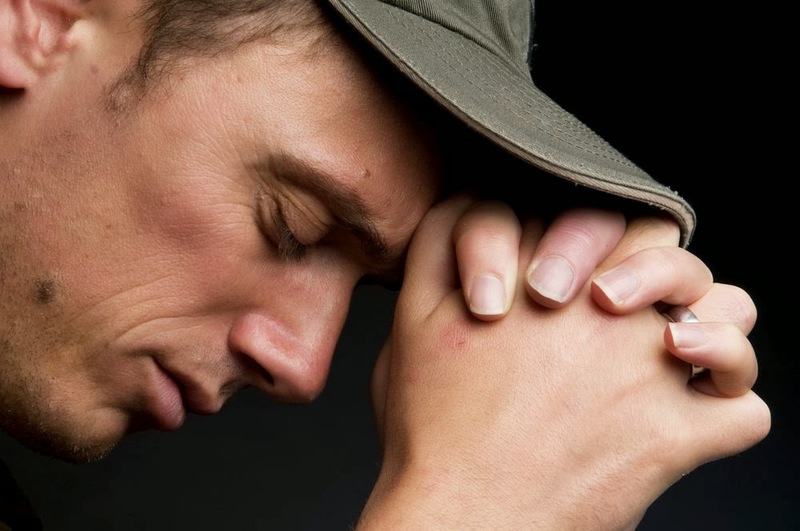 PRAY that God would open the hearts of Danes, also through his Spirit, in generosity and mutual service. Pray that outsiders will see the difference and be drawn to the Savior as a result. PRAY that the Danish church would continue not only to open its doors in service to those within its borders, but also to needs worldwide. It’s Friday, Day 6 of “Bedeuge” (Prayer Week) in Denmark. Today’s theme: Share the Mind of Christ With Each Other. Getting along with other believers? How’s that working for you? Whether we’re talking about churches in the US or in Denmark, that’s much easier said than done. The Bible tells us to “have this mind among yourselves, which is yours in Christ Jesus…” And then it goes on to describe the God who gave up his privileges, who came as a servant, and who demonstrated humility. His example is the foundation for unity in the church, all across Denmark. THANK the Lord that he lowered himself to our level, in humility, for us. 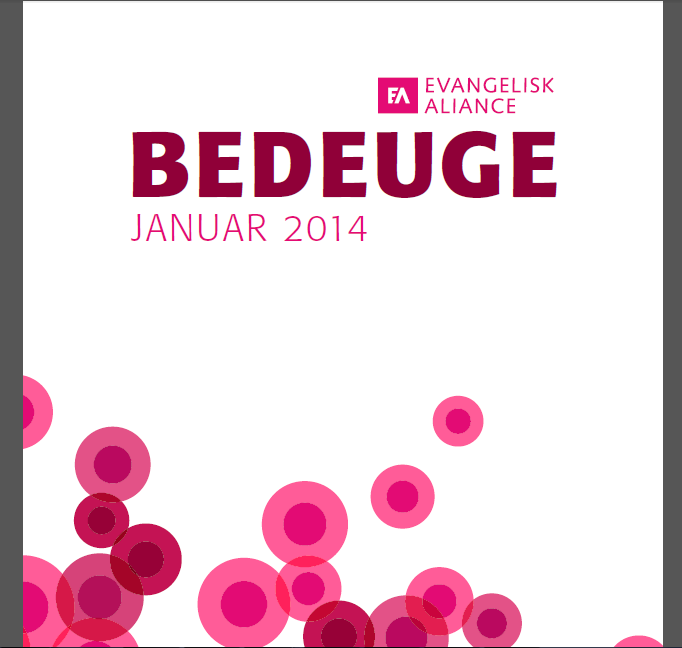 LOOK AT issues from the perspective of other believers, in other Christian fellowships across Denmark. PRAY for the mind of Christ, that Christians might experience greater fellowship and oneness with believers outside their local church. Let’s join them in those prayers. Which brings us to the day’s theme: Show Hospitality to One Another. Why? Once again, God has provided an example for us to follow, throwing open the doors to his very own home, his Kingdom, inviting us in. 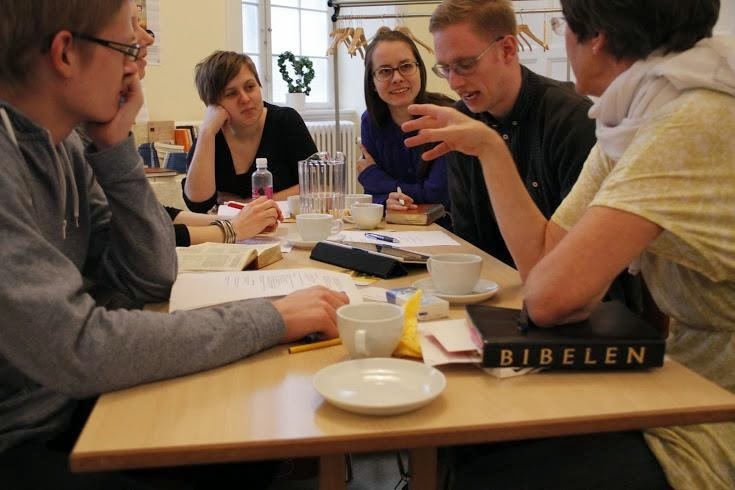 And in many growing Danish churches, one sees a common denominator: An emphasis on hospitality within small groups. It’s no coincidence, but the moving of God’s Holy Spirit. We’re talking about the kind of hospitality that invites strangers for dinner. The kind of hospitality where believers open their lives to each other. The kind of hospitality and fellowship that provides accountability and a biblical pattern for growing as disciples of Jesus. Watch and pray. 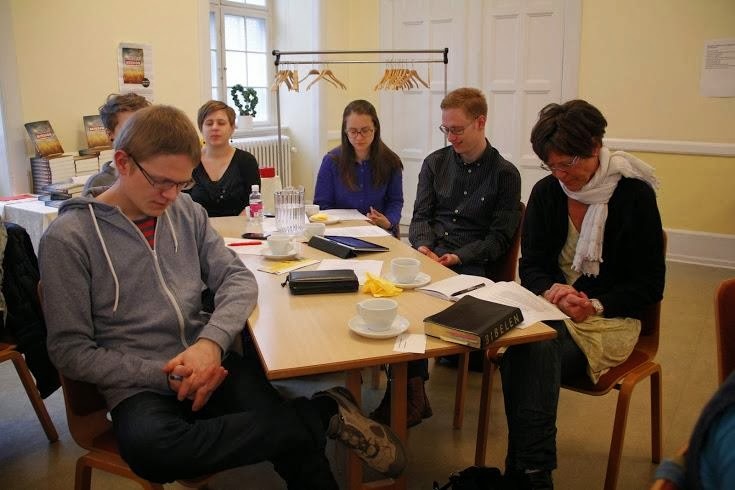 Danish hospitality and community can provide a warm environment for growing the church of Jesus in this country. PRAY that Danish Christians would continue to rediscover authentic biblical hospitality as a way to grow authentic disciples. PRAY that even the smallest churches in remote towns would learn to practice hospitality more and more. And in the cities, as well! PRAY that Danish Christians would be known for opening their doors to refugees and immigrants, and that God would give them a heart for hospitality to strangers. On Day 2 of “Bedeuge” (Prayer Week) in Denmark, organizers are asking Christians all around Denmark to “See One Another!” In other words, look for believers (and others!) in the workplace, on the street, in the grocery store, at home. Seek them out. Bless them with your care and attention, and find new ways to encourage them, as Jesus noticed and encouraged those around him. If one may generalize, this speaks to the typically Danish tendency to quietly go about one’s business. In public, Danes often maintain a somewhat reserved personal style. To meet a Christian brother or sister who doesn’t see past me, but who sees me as I really am, and who gives me a bit of their attention, is a gift and a glimpse of Him who always shows me his full attention. PRAY for unity at the congregational level, from small independent country churches, to larger urban church plants, to growing Lutheran churches in the Valgmenighed movement. 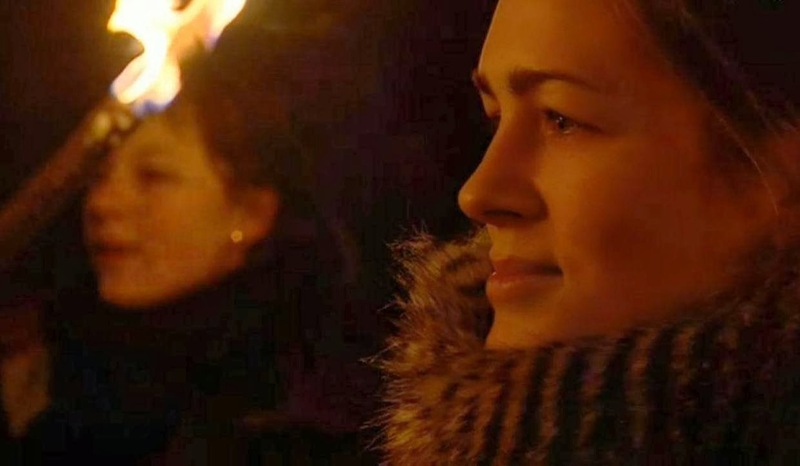 PRAY for Danish believers, that the Holy Spirit would fill their families and their fellowships in a fresh way.